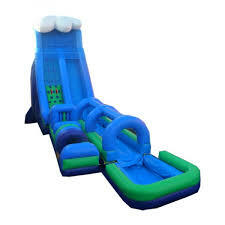 This mammoth slide (50' total length) will provide hours of fun for any thrill seeker looking for a rush!!! Recommended age is 10 to adult. 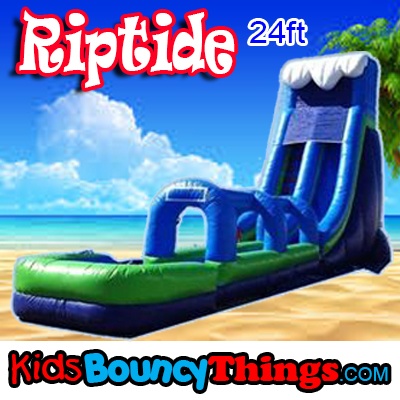 Check out this water slide that is guaranteed to be a hit at your kids OR adult party. 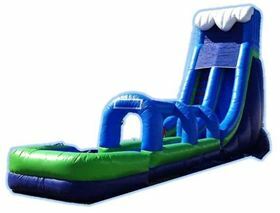 That's right, this industrial strength inflatable water slide can even be enjoyed by adults! Water slides are a lot of fun, even more so in the HOT Georgia Heat.